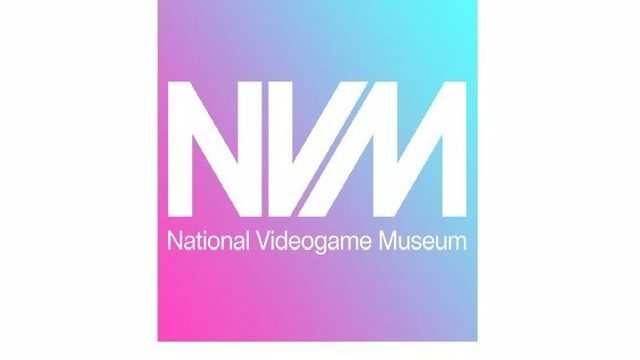 On November 24th 2018 the National Videogame Museum (NVM) is set to open its doors in the heart of Sheffield. The NVM is the only permanent games museum in the UK. Previously the NVM ran in Nottingham as the National Videogame Arcade to great acclaim. They intend to carry on in a similar light in the new location and build on an already great reputation and 50,000 visitors per year. The NVM has lots of playable consoles and arcade machines for you to get your hands on plus innovative exhibitions of studios, their games and how they were made. On top of this, there are festivals, clubs for children and parents plus loads of other stuff. 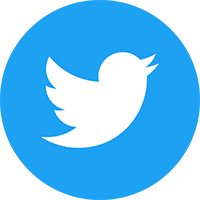 Previous exhibitions have included Dizzy, Football Manager and Monument Valley. The museum is now looking to forge new partnerships with games companies to create bigger and better showcases. Check out the official NVM page for more information.